Go down and you should see the code below. Update and Upgrade the system first. This may take some time. Then you will be waiting for about 25 minutes while UIs are being installed. I recommend you to use a timer and set to 25 minutes. Because in some cases I waited for 45 minutes and the installation screen still not change. What I do is to force it to stop after 25 minutes and re-run again just to speedup the process. After 25 minutes, go back to your console and type logout. If you logout from the runtime, you will notice the Openhab will not run. 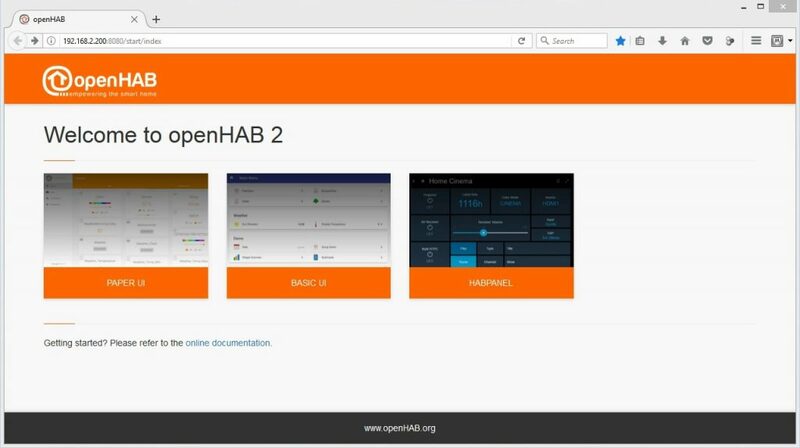 We can make a service file so Openhab will automatically run every boot up without launching the runtime. 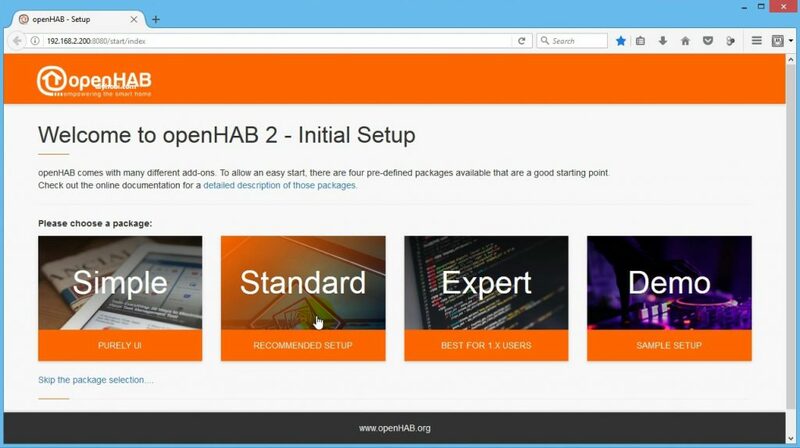 Thats it, you just install OpenHAB2 on a Raspberry Pi 3 using the manual method.